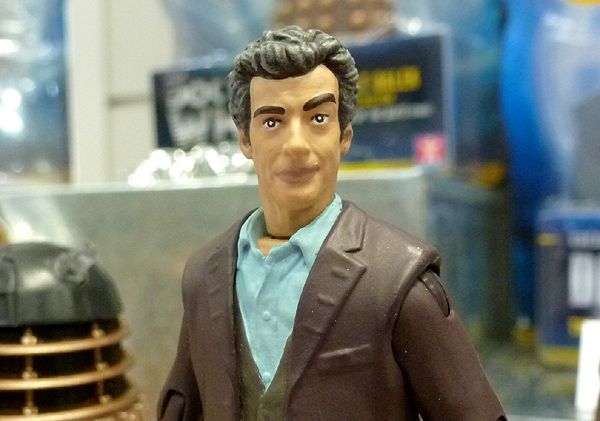 The Twelfth Doctor Regenerated. 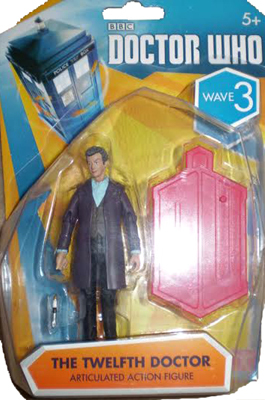 February 2014. 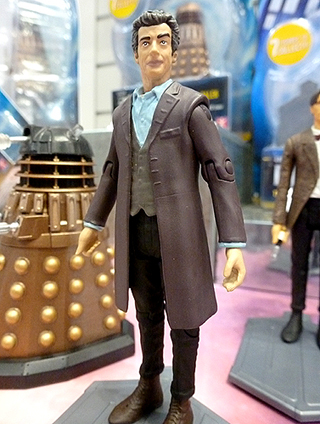 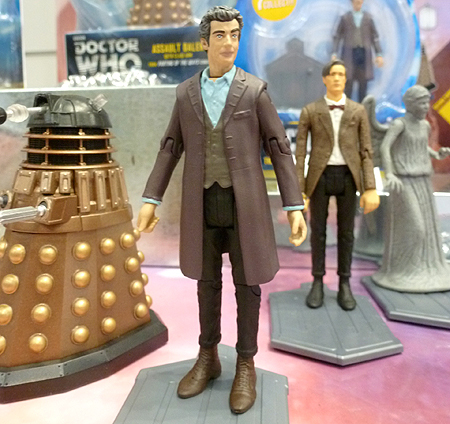 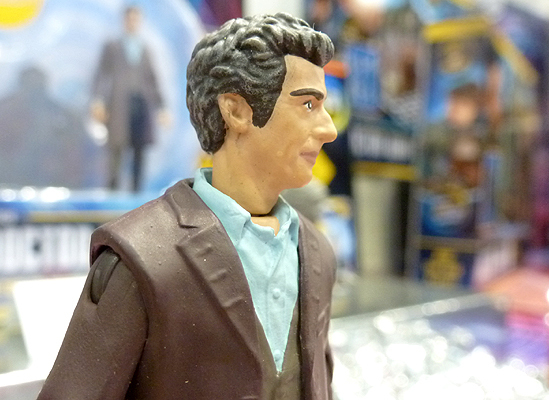 The Twelfth Doctor Regenerated The 12th Doctor Peter Capaldi as revealed at London Toy Fair January 2014. 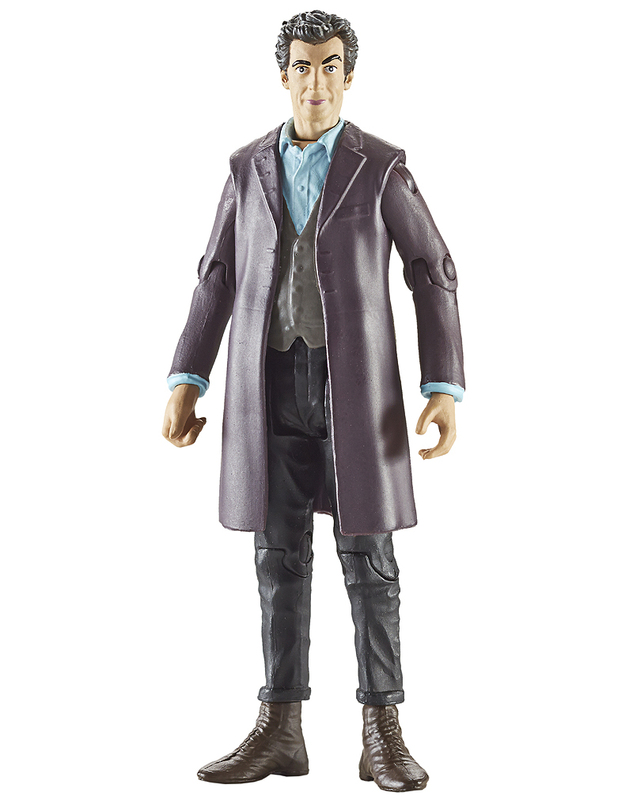 The Twelfth Doctor Regenerated figure. 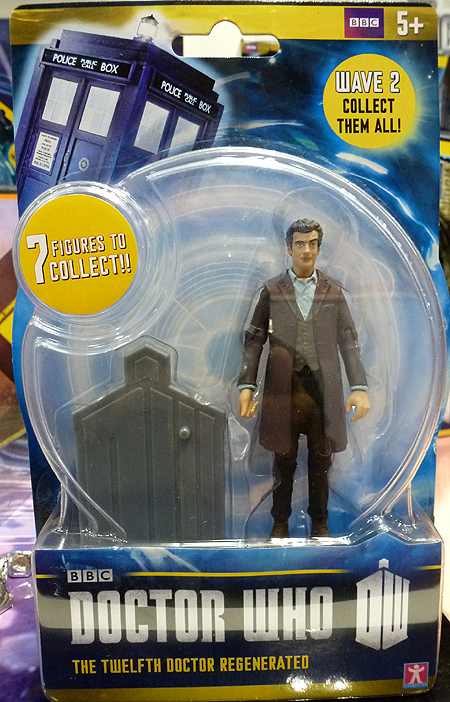 Released February 2014. 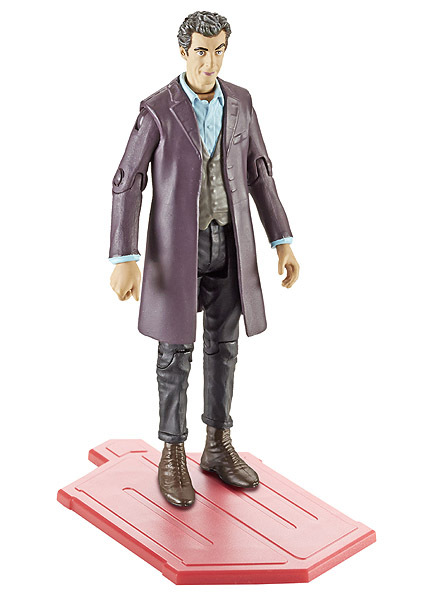 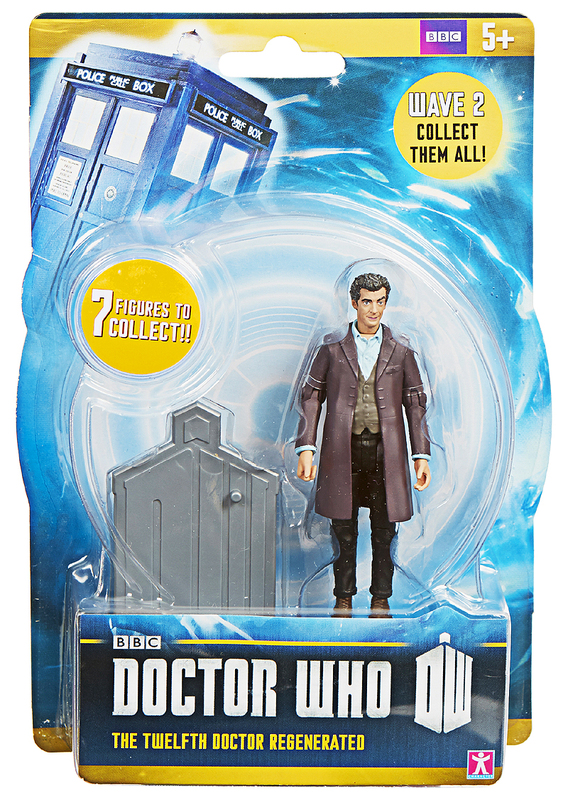 The Twelfth Doctor Regenerated was first released as part of a seven figure assortment, Wave 2 of the 3.75" scale Doctor Who Action Figures. 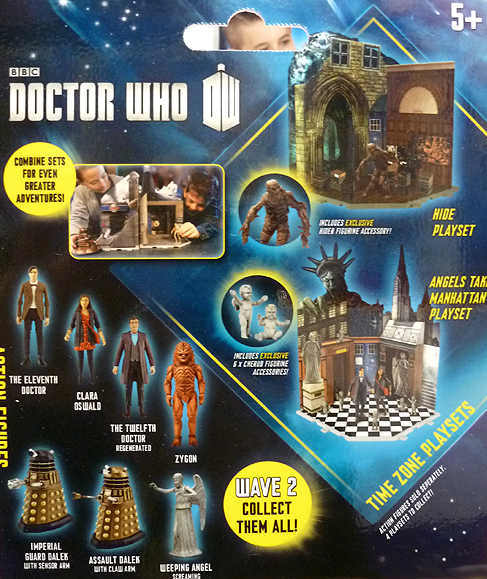 Wave 2 also features The Eleventh Doctor, Clara Oswald, Zygon, Weeping Angel Screaming (revised), Imperial Guard Dalek with Sensor Arm & Assault Dalek with Claw Arm.